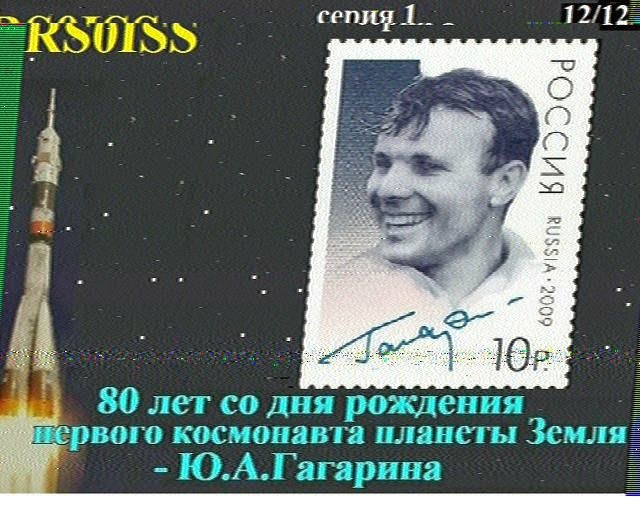 Originally I started working with SSTV back in the 1970’s using a spacemark SSTV monitor. 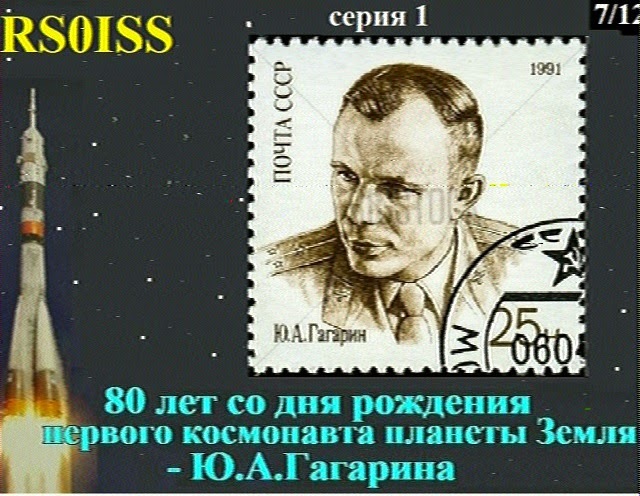 Images taken with a Polaroid camera were held in front of a camera feed into the mic socket of the transceiver. 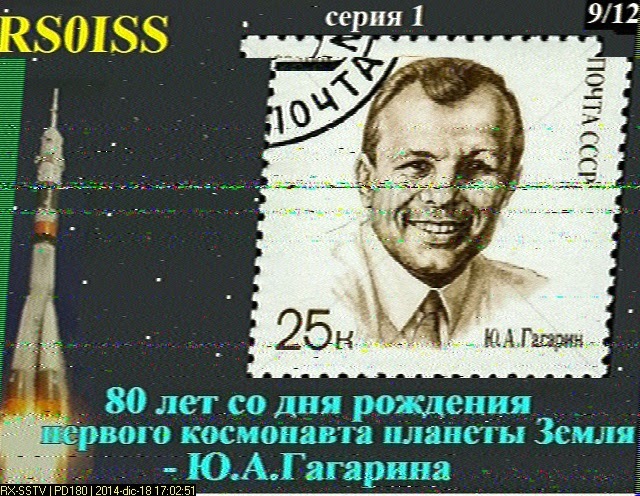 Incoming signals where feed from the headphone socket to the spacemark where a high persistence CRT (approx 4.5 seconds) displayed a very crude but distinguishable image. 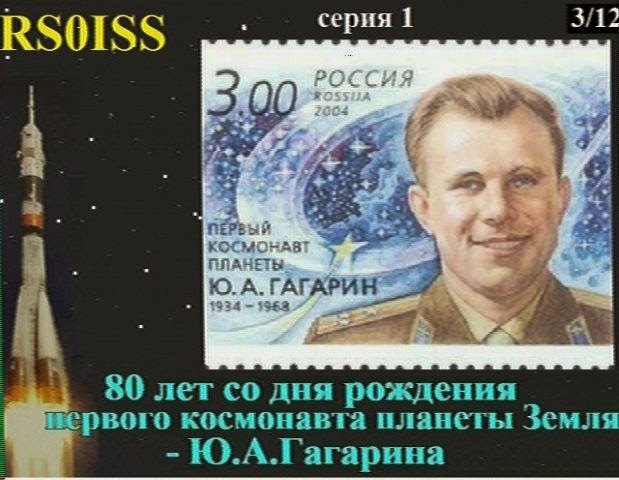 Today it is so much easier using a PC to generate and decode the images allows for relatively high quality pictures to be transmitted on HF. 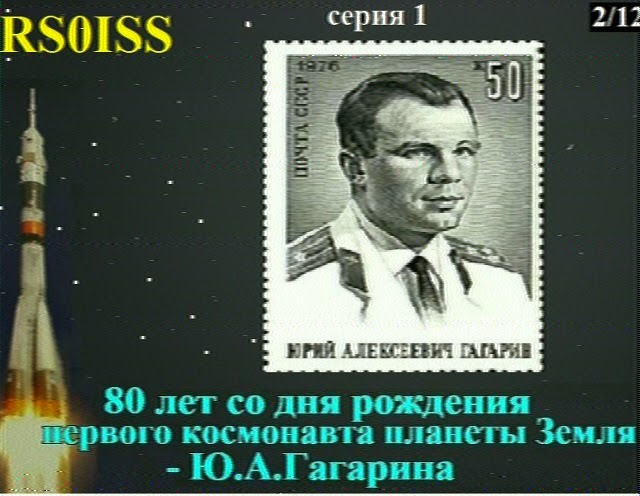 Then carrier is still SSB as the signal is sent as a series of audio tones. 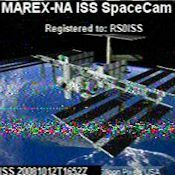 I use MMSSTV software which I find one of the better quality softwares and provides the functionality that I require. 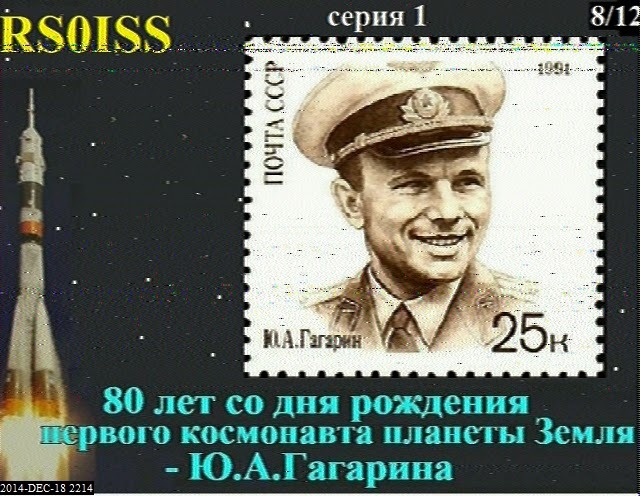 Below is a screen print of the MMSSTV software opened up showing some of the preprepared images and text overlays at the bottom of the screen. 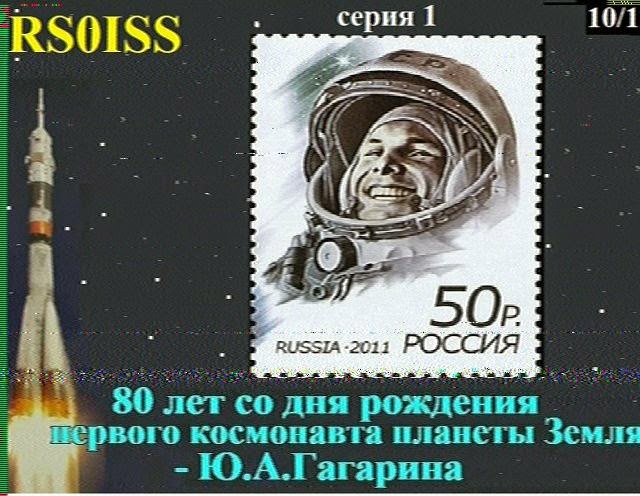 The text is easily and quickly changed to suit each individual QSO. Key info can be keyed in using the area to the right centre. 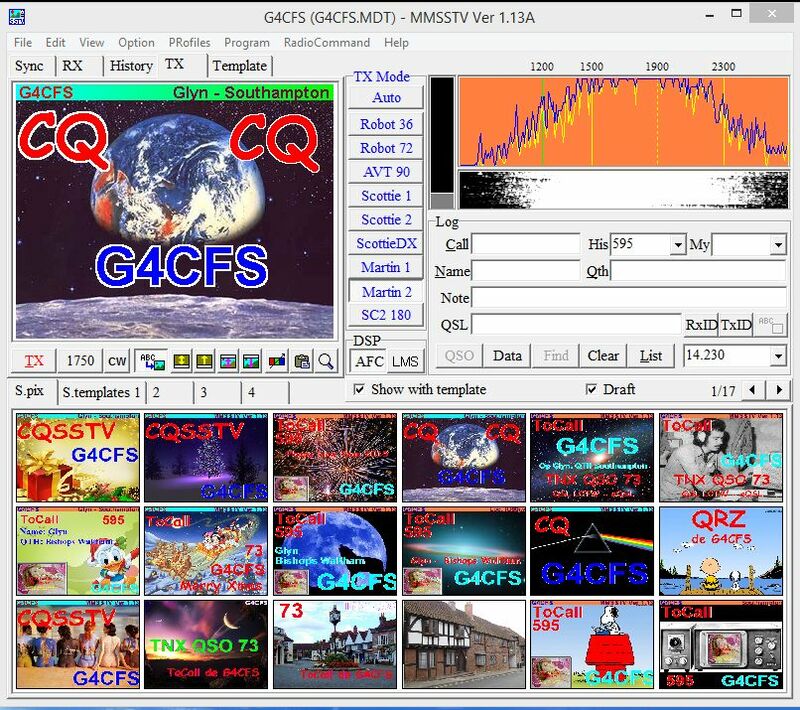 At the top left is the next image readied for transmission, running down the centre are the selection buttons for the different SSTV modes. 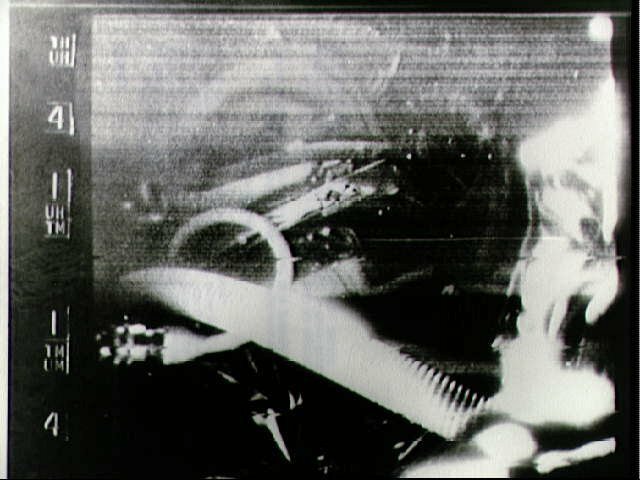 Below is a very early SSTV image transmitted from the Faith Mercury space capsule. 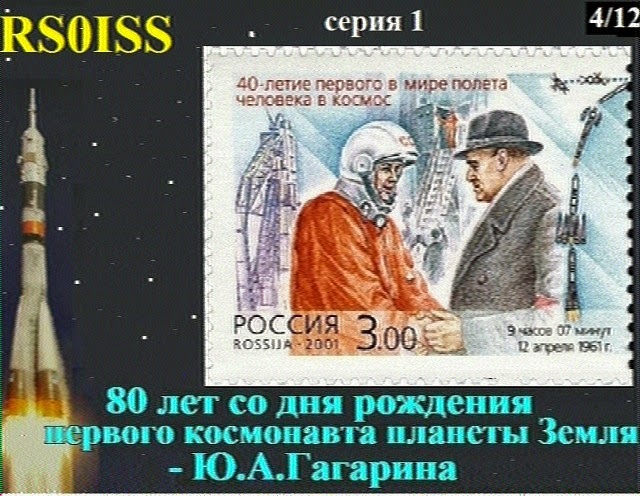 The Astronauts helmet can be made out slightly up and left of centre. 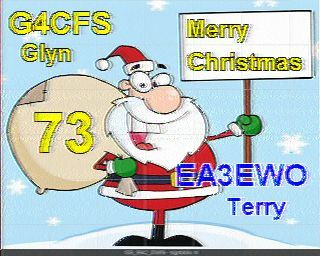 Below is a couple of examples of SSTV images received at G4CFS. 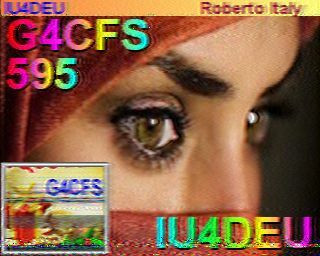 The image on the left is the signal report image received from IU4DEU showing my original CQ call in the bottom left-hand corner. 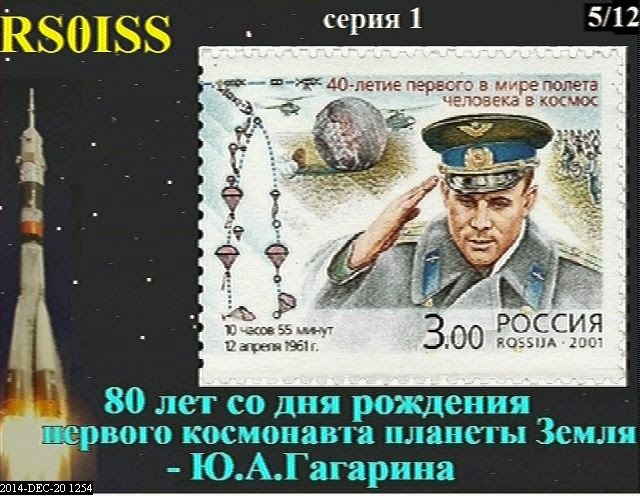 A 73 transmission can be seen on the right from EA3EWO. 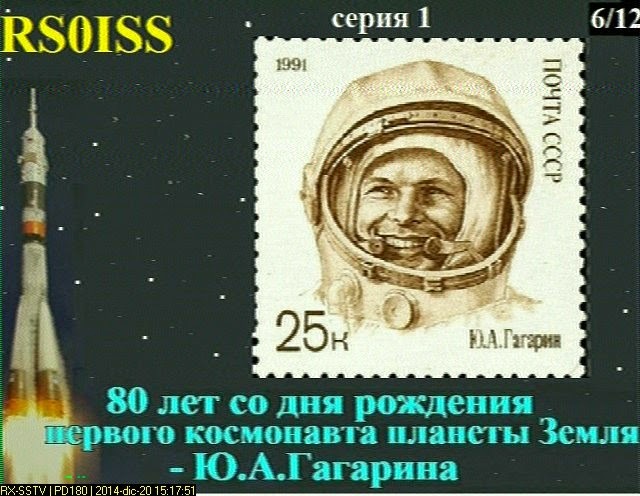 SSTV Images received from the International Space Station (ISS) December 2014.